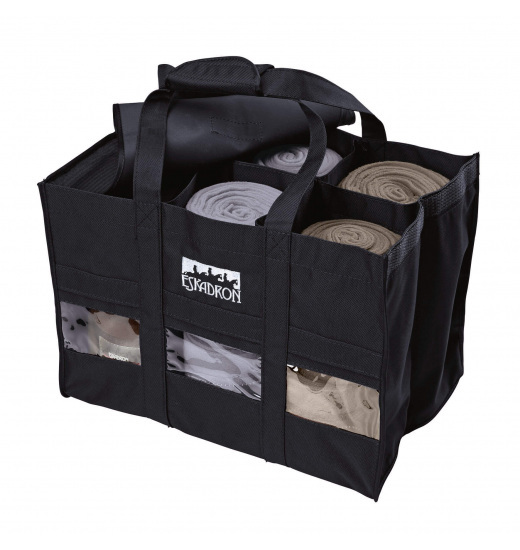 Fashionable and practical bag from Eskadron Basics collection for storing wraps and bandages . 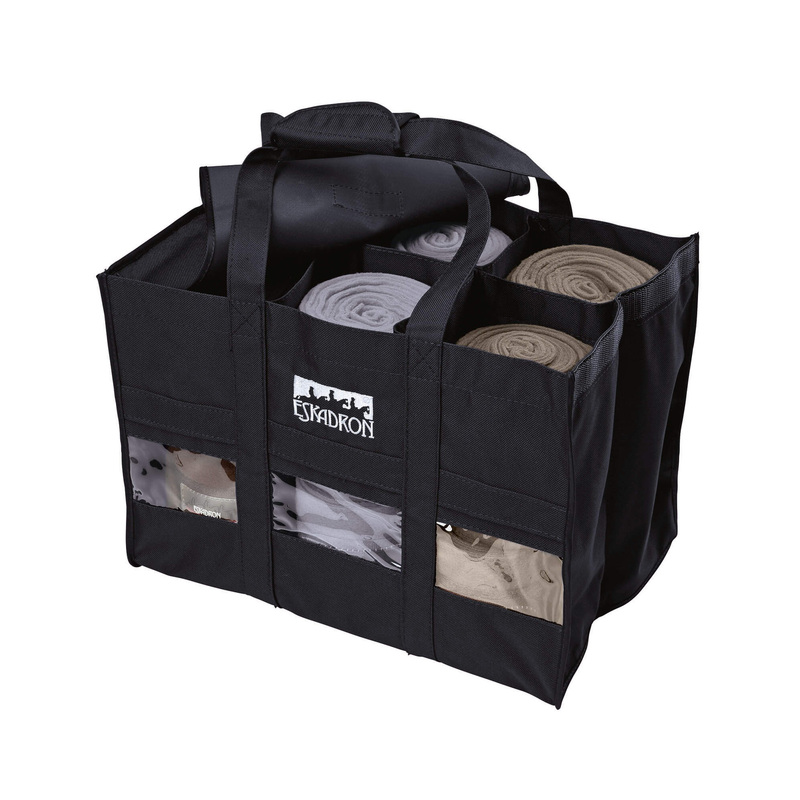 Has 6 compartments for 3 sets of wrappers. Made of strong and durable material. Zippered. Has a comfortable ear which facilities carrying the bag in hand. Availible in trendy colors. On the front of the bag showy logo Eskadron.